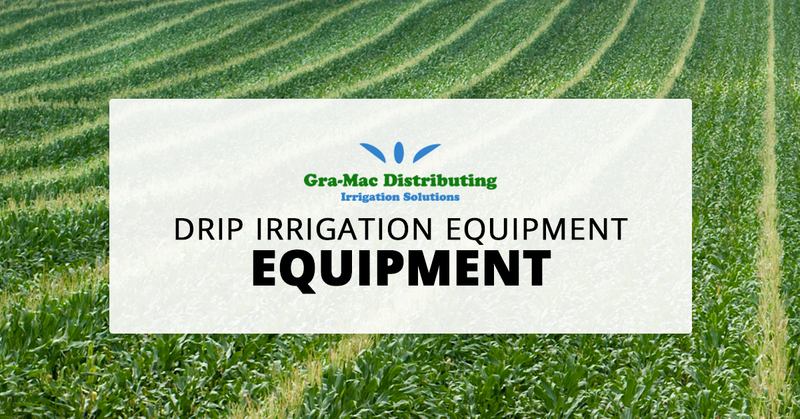 For all your drip irrigation supplies and needs, Gra-Mac has what you’re looking for. Need drip tape or fittings? We have them! We specialize in subsurface drip irrigation so we can get you the parts you need, or help you figure out a solution for your drip irrigation system. 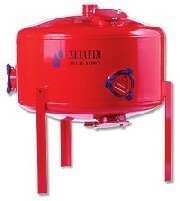 To check out our full selection of products, click here. No matter the project, Gra-Mac Irrigation is ready. With experience in both vegetable gardens and large farms, we know what it takes to properly care for an array of irrigation projects. Contact us today with any questions or concerns, we’d be happy to help!